Worldwide innovation in the field of micro system technologies. 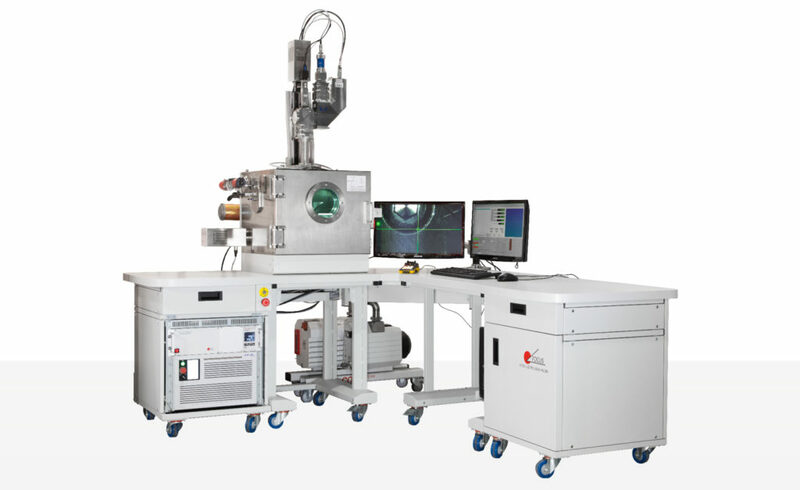 The MEBW-60 is an electron beam processing machine with 2.0 kilowatt power and a beam focus of down to 50 microns. 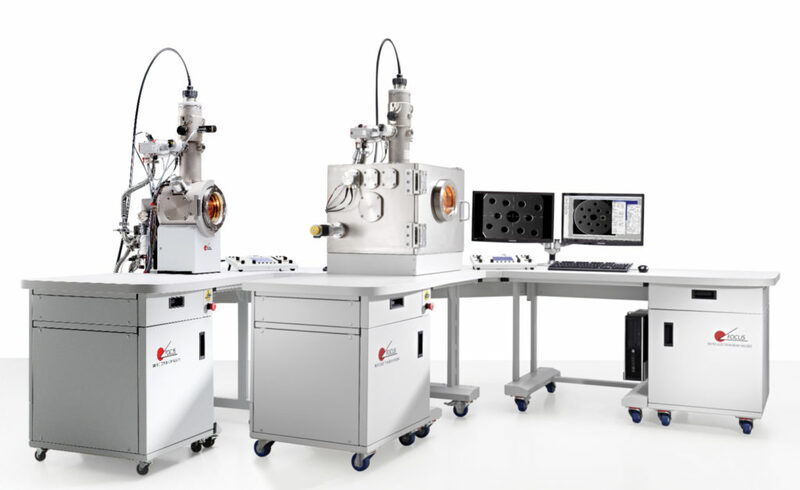 The LaVa is a laser in vacuum welding machine with various power options for the laser and an adjustable small beam focus.